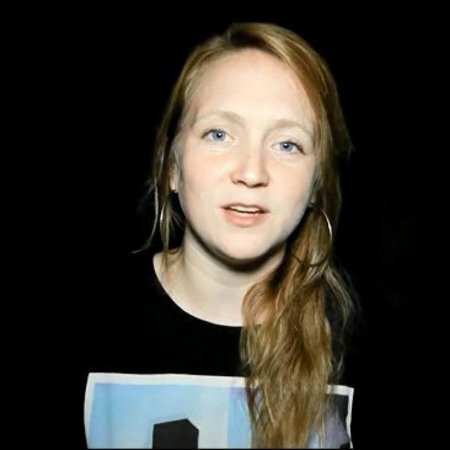 Hollie McNish is a published UK poet and spoken word artist. She performs live some of her most popular poems and talks about what inspires her and the meaning behind her creative writting. Posted in Uncategorized and tagged breast feeding in public, cambridge, creative writting, hollie mcnish, immigrants, London, mathematics, poet, poetry, spoken word, touch. Bookmark the permalink.